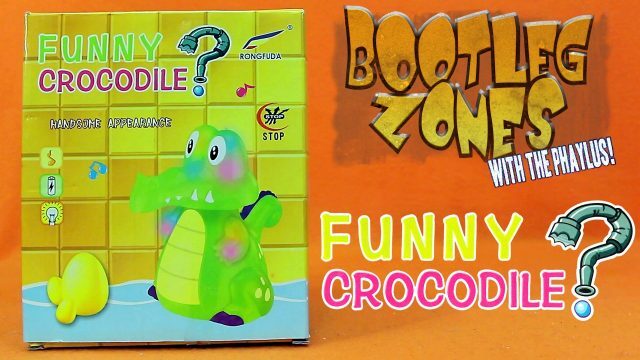 This possibly Funny Crocodile might be even more amusing than a duck. 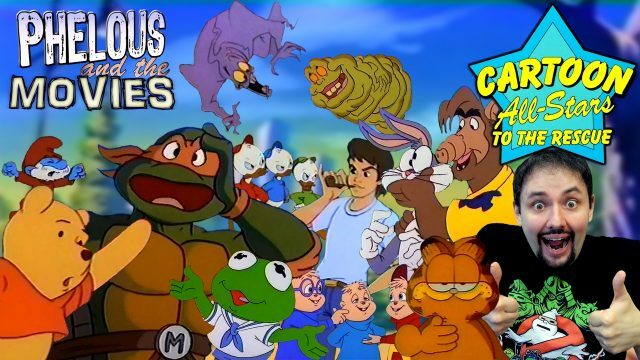 It loves to dance around and drop eggs everywhere and it’s a rip off of Swampy from Disney’s Where’s my Water? 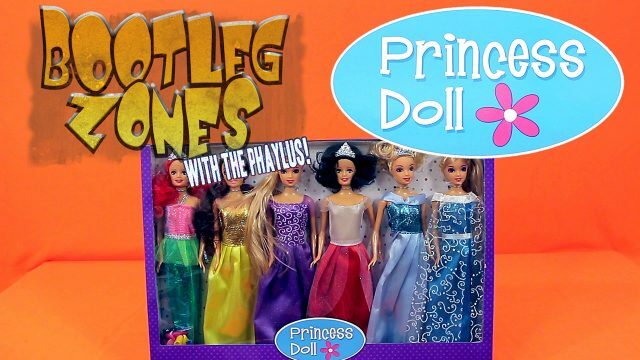 Knock off Barbies of the Disney Princesses from Big Lots! 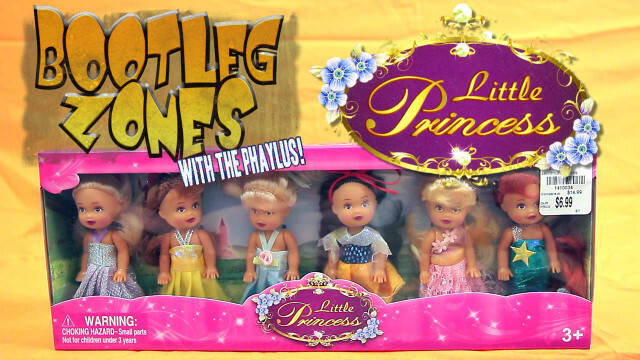 These princesses are not what they seem! 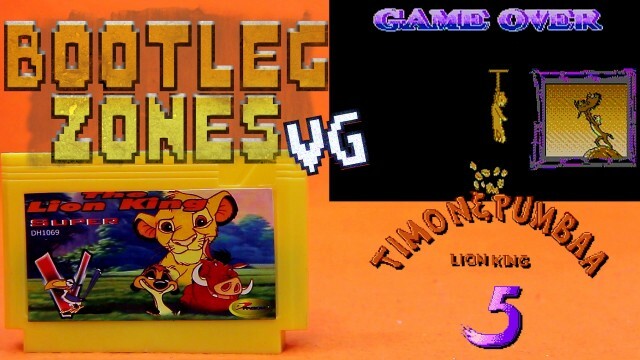 Quite possibly the funniest Lion King Famiclone game but trying to actually finish a level requires tricky platforming with terrible controls. 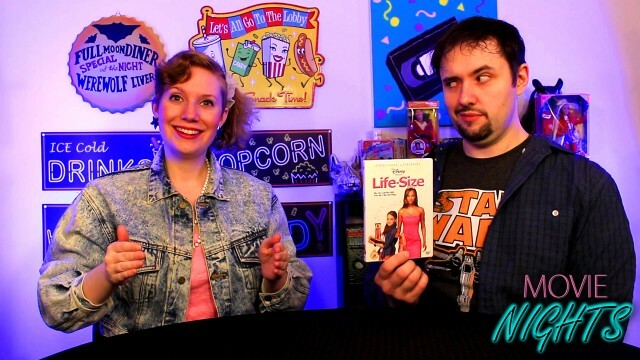 Tyra Banks is a Barbie doll come to life in this stunning sequel to America’s Next Top Model. 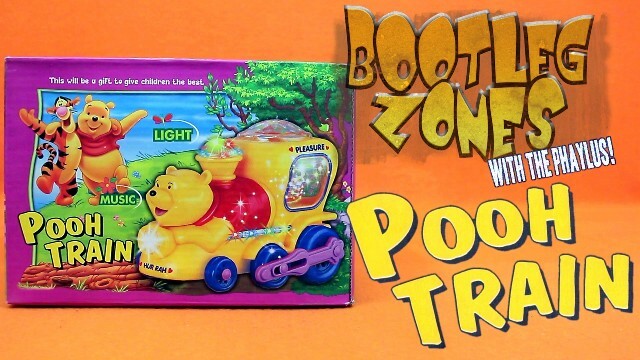 I took a trip to the China Town in Toronto and came back with the Pooh Train! 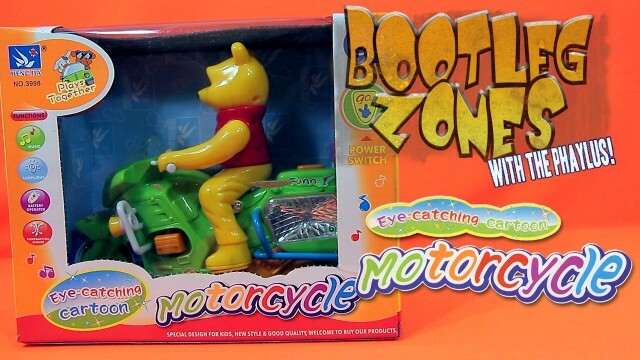 Also known as Eye Catching Cartoon Motorcycle, the toy that promises to educate you, improve your eye sight and looks! 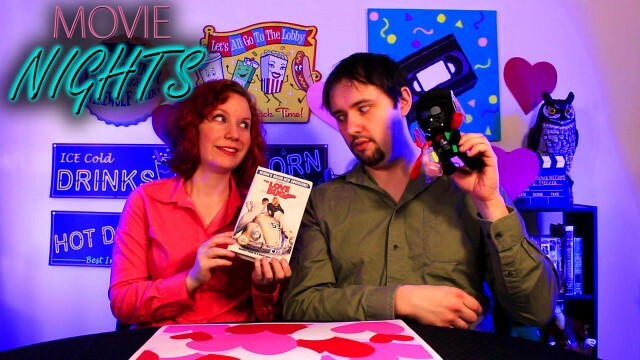 In a special Valentine’s Movie Nights, Phelan and I look at the Love Bug reboot starring Bruce Campbell. 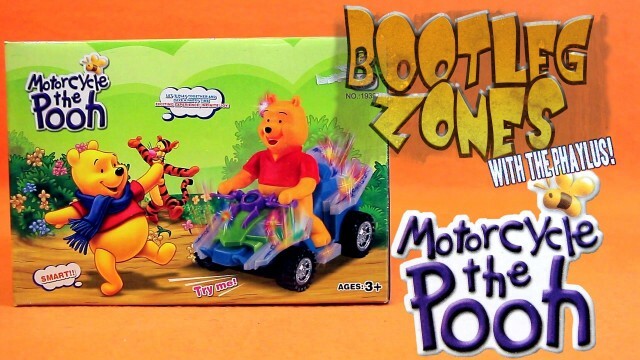 Winnie the Pooh changes his name to Motorcycle the Pooh because it’s the vehicle he doesn’t drive to his sweet sweet tune.